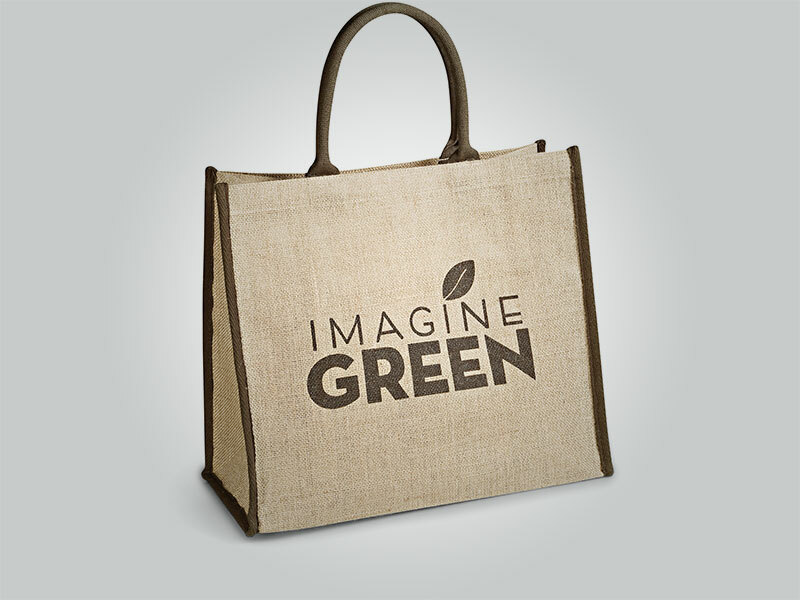 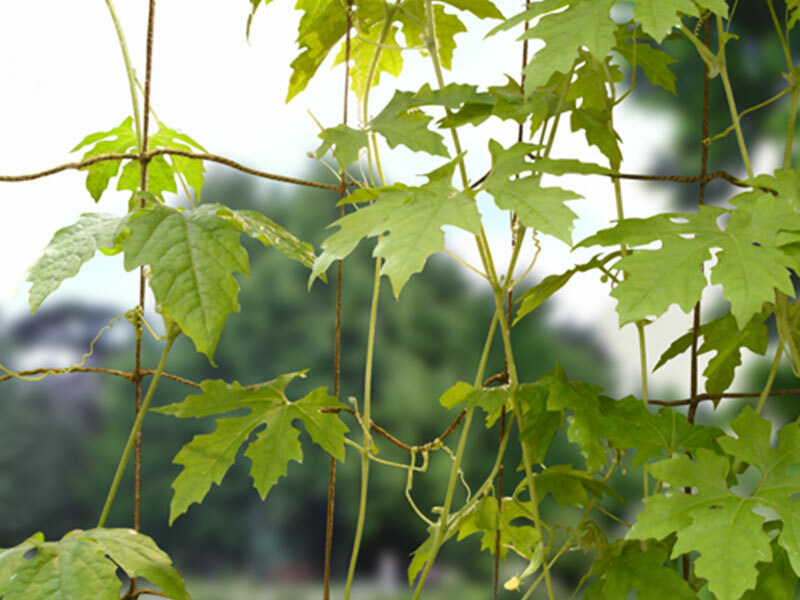 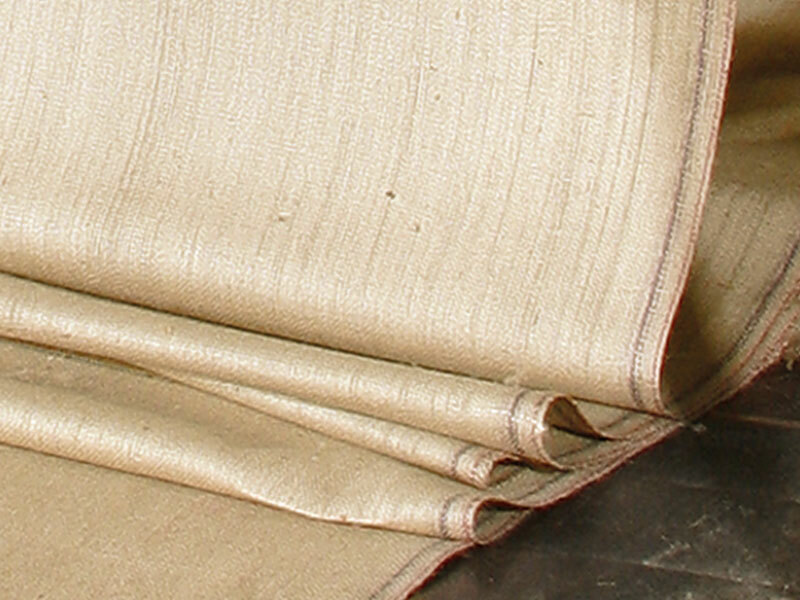 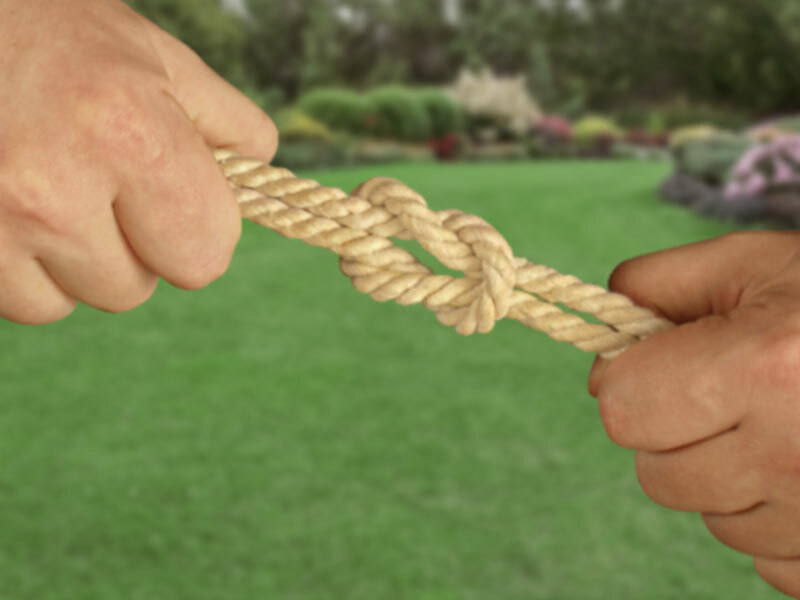 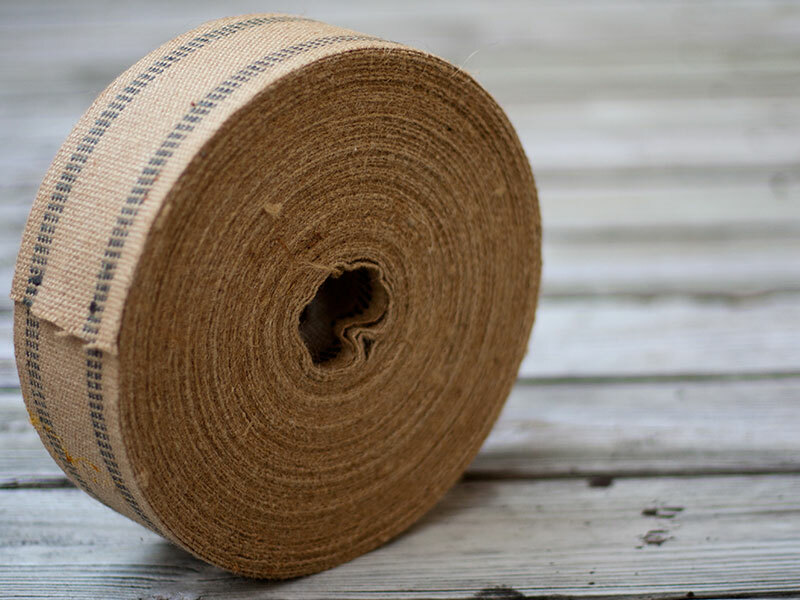 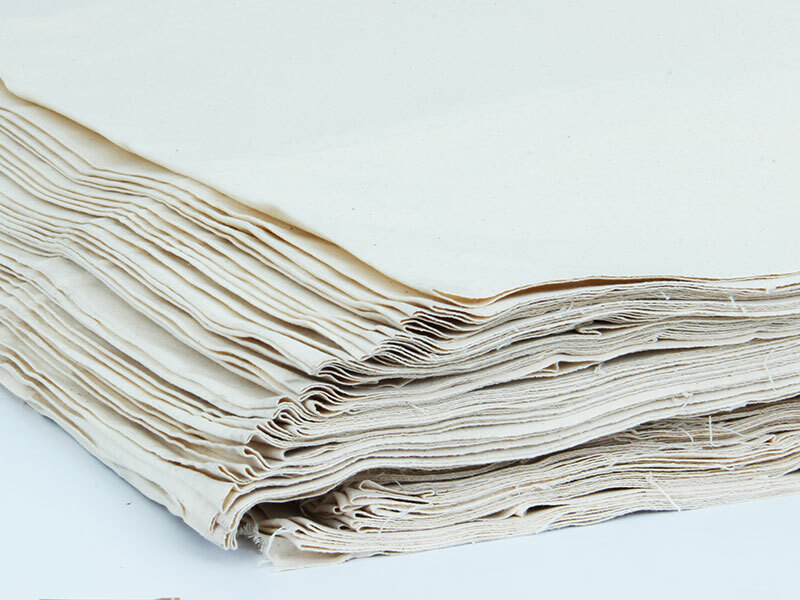 Our Polished twine is made of 100% Jute construction. 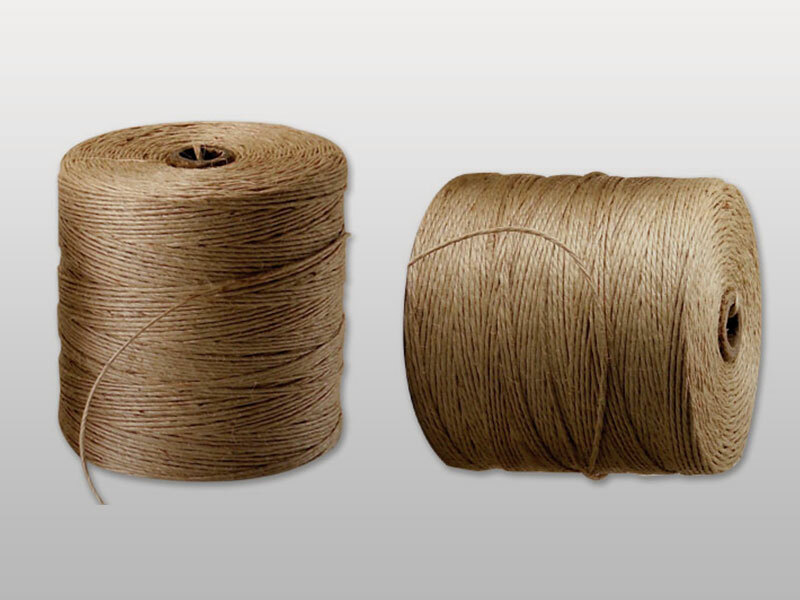 Each single length of twine is carefully passed through the polishing machine in controlled atmosphere to make this twine. 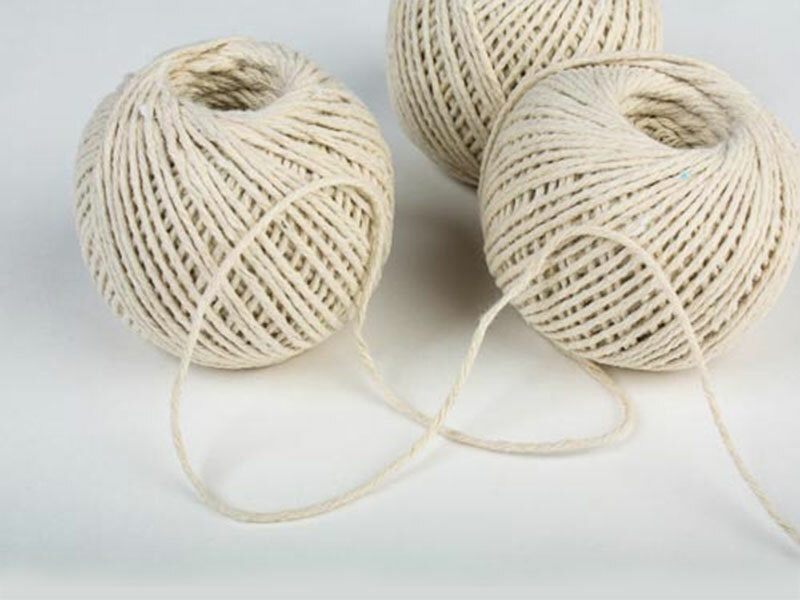 The polished or glazed finish of this twine holds the plied yarns together to enhance the twines performance. 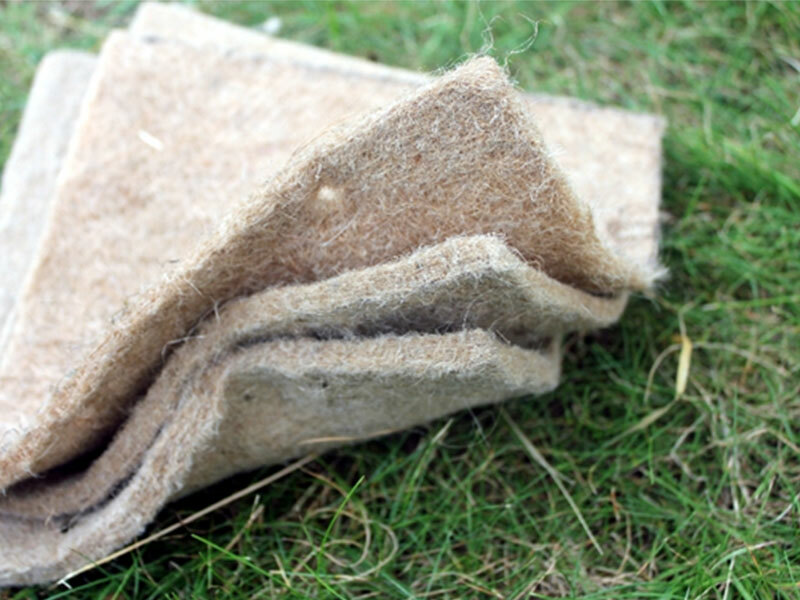 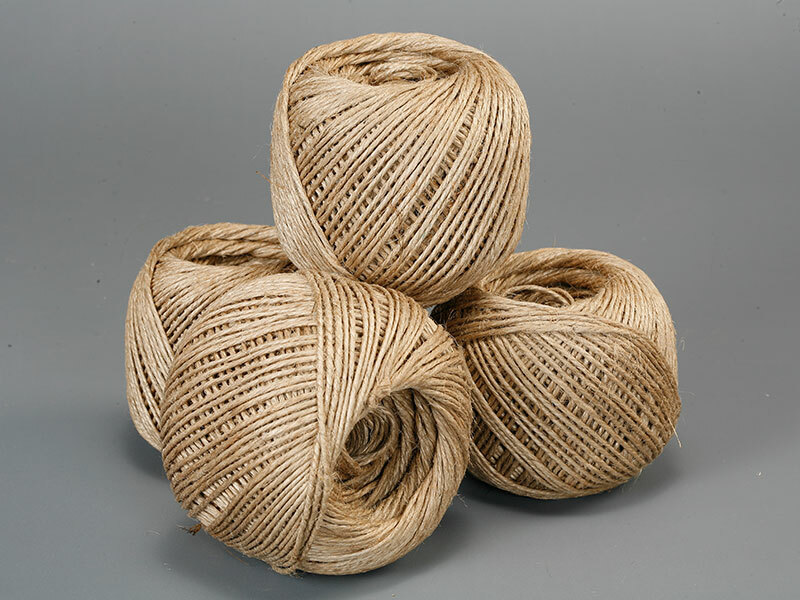 The twine is available in different sizes and Ply in tubes, balls, cones and in different put ups. 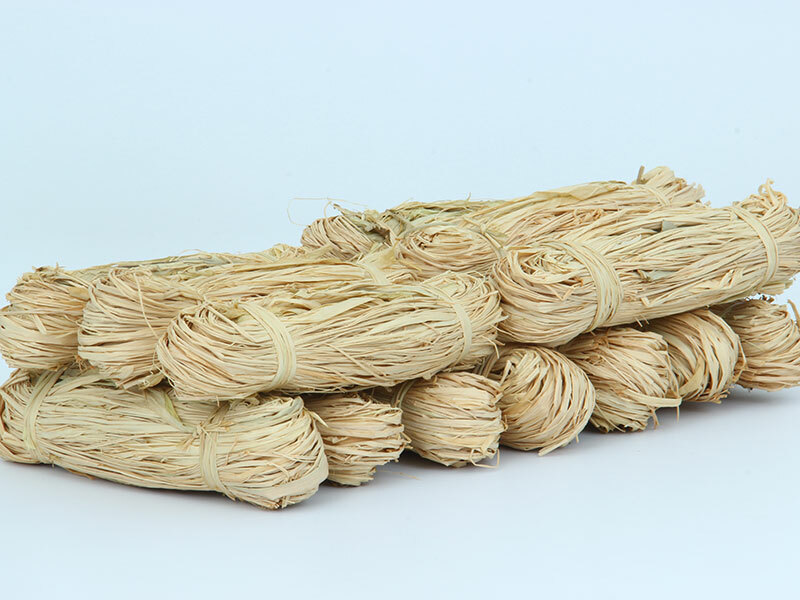 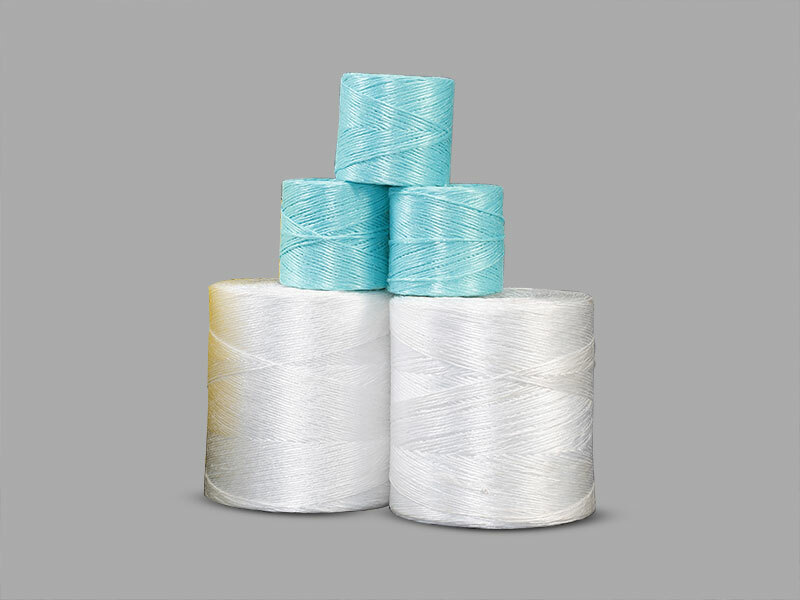 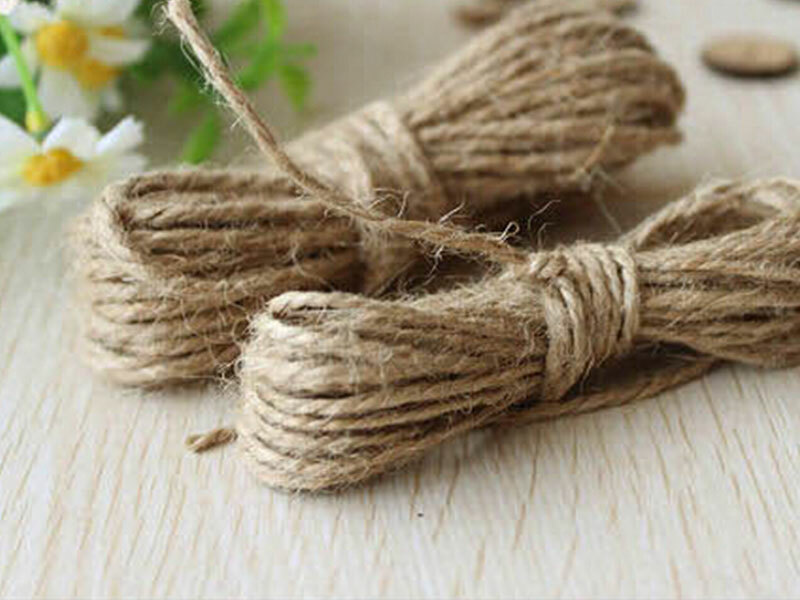 Our Polished Jute twine is starch coated, the twine is tightly bounded and removes most of the hairy nature of Jute Twine. 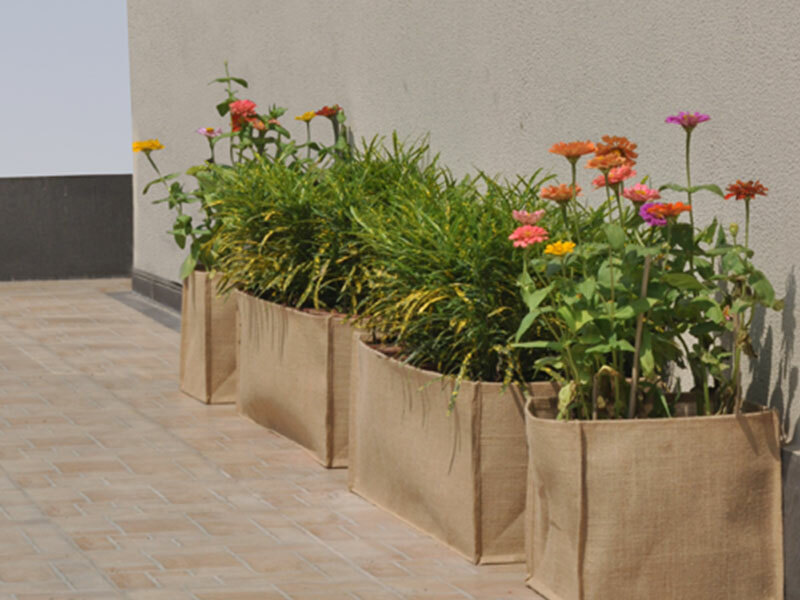 Available in centre pull tubes and balls.